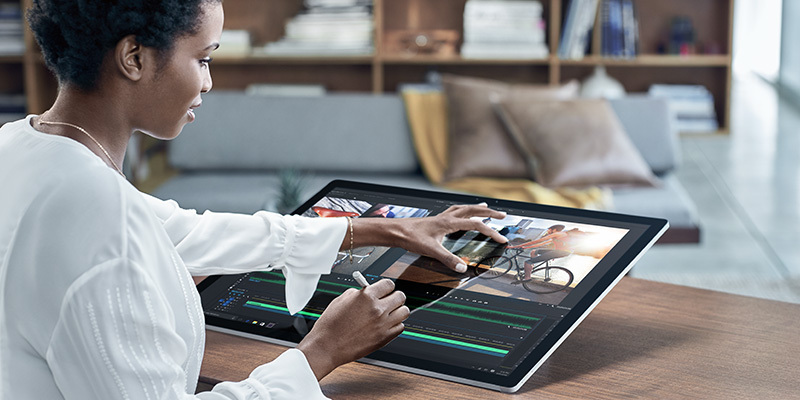 Microsoft announced the next major upgrade coming to Windows 10 at its New York City Surface event today. Calling it the Windows 10 Creators Update, the next version will be released to the public in “early 2017.” Here are all the biggest Windows 10 Creators Update features that you can expect to see in 2017. The new Surface Studio hybrid may be the highlight of today’s event, but Windows 10 is what powers it. The company released the first major update to Windows 10 as Anniversary Update earlier this summer. The Windows 10 Anniversary Update brought in performance improvements and stability to the OS. The Windows 10 Creators Update, on the other hand, focuses on creativity. Microsoft talked about 3D, gaming, and people – the three focus areas of Windows 10 Creators Update. After Google focusing on Artificial Intelligence, Microsoft is delivering something different, and a little unexpected. The company wants Windows 10 to be a home not only for virtual and augmented reality, but also 3D. Microsoft calls it “2D to 3D journey,” introducing a number of tools that support 3D creation and content. 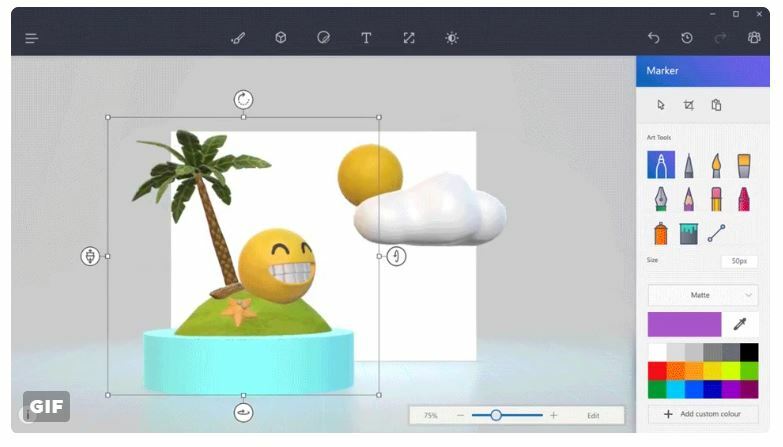 Among these new 3D-focused features, the company announced a brand new Paint 3D app. Some of the classic Windows programs like Paint and Powerpoint will now come with 3D creation and editing tools. Microsoft promised that 3D will be implemented across its “popular applications” in the coming year. 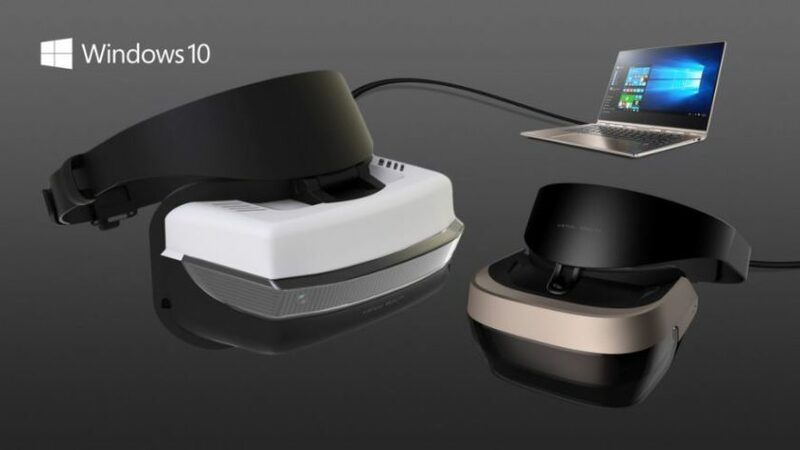 The company announced some new virtual reality headsets that will be compatible with Windows 10 and, of course, they will be able to render 3D creations from Windows 10 programs. The company said these VR headsets will be launched by HP, Dell, Lenovo, Asus, and Acer with a starting price of $299. Unlike other VR headsets, Microsoft is branding them as Creators Update accessories. Which means if you want to truly experience your 3D creations, buy a headset too. The Windows 10 Creators Update will also make it easier to broadcast what you’re playing. You want to watch other gamers’ broadcasts or live stream your own, Microsoft’s game streaming service Beam will now be built right into the Windows 10 Creators Update. Painless and super easy process to create and access gaming streams. “People are confined to individual applications. With the Creators Update we are placing people at the center of the Windows experience.” One of the last major features coming with Windows 10 Creators Update? Microsoft is putting your favorite people straight in your taskbar. The company is bringing people you mostly connect with, right to your taskbar with the Windows 10 Creators Update. Yes, the messages from people you favorite will pop up on your desktop, as you can also easily contact these people right from your desktop. Pin people’s faces, profiles and then send them messages, emails and more. Users will also be able to send text messages from Windows and Android phones, very similar to iMessage. You can also drag and drop files to these icons to share them super quickly. Want more? 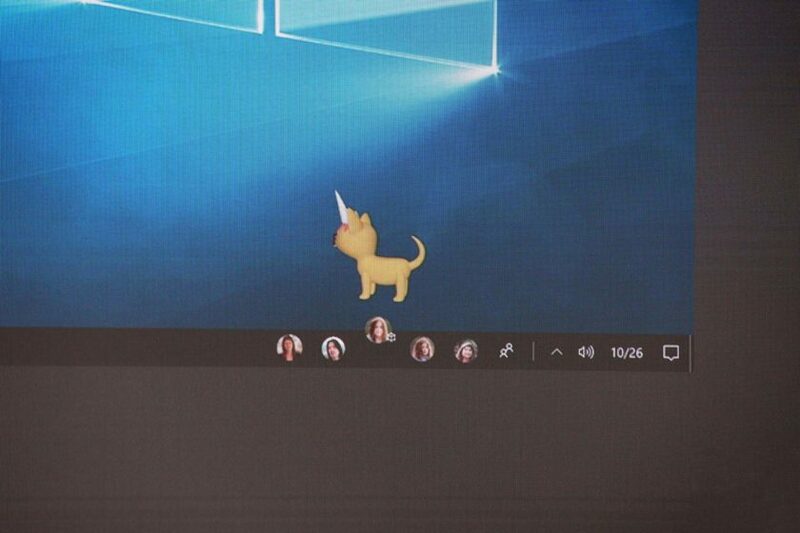 With Windows connected users, you can also send emoji-style poke/nudge that will appear right on that person’s desktop. Well, that means you need to make sure not to pin your siblings or friends who have a thing for sending emojis. This last feature is probably the most useful one. While creators would love playing around with their 3D and VR worlds, the ease of contacting the people you interact with the most, will remain a highlight for many Windows 10 users.